All hailing from Hawaii the sextuplet have released six albums with 2013's Automatic and 2015's Hotting Up both hitting the number one spot in the US Reggae charts. 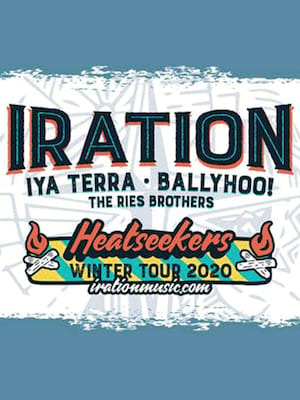 With a smooth and original sound, Iration have garnered a dedicated fan base, which is only set to increase with this latest tour! 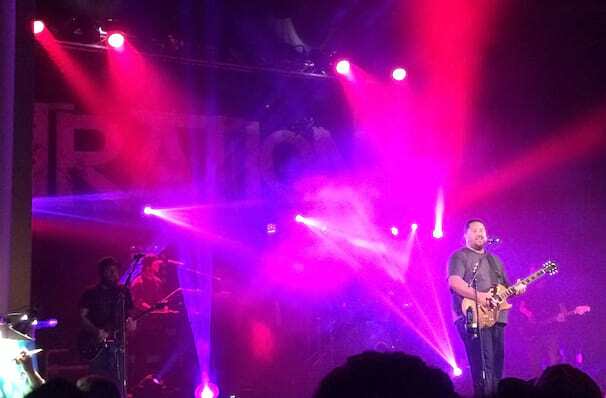 Seen Iration? Loved it? Hated it? Sound good to you? Share this page on social media and let your friends know about Iration at Rockland Trust Bank Pavilion. Please note: The term Rockland Trust Bank Pavilion and/or Iration as well as all associated graphics, logos, and/or other trademarks, tradenames or copyrights are the property of the Rockland Trust Bank Pavilion and/or Iration and are used herein for factual descriptive purposes only. We are in no way associated with or authorized by the Rockland Trust Bank Pavilion and/or Iration and neither that entity nor any of its affiliates have licensed or endorsed us to sell tickets, goods and or services in conjunction with their events.